Party rentals are becoming a big business. Weddings, parties and more contribute to the party rental business. If you have an event, wether it is inside or outside, they can provide something as simple as chairs up to a full course dinner event. 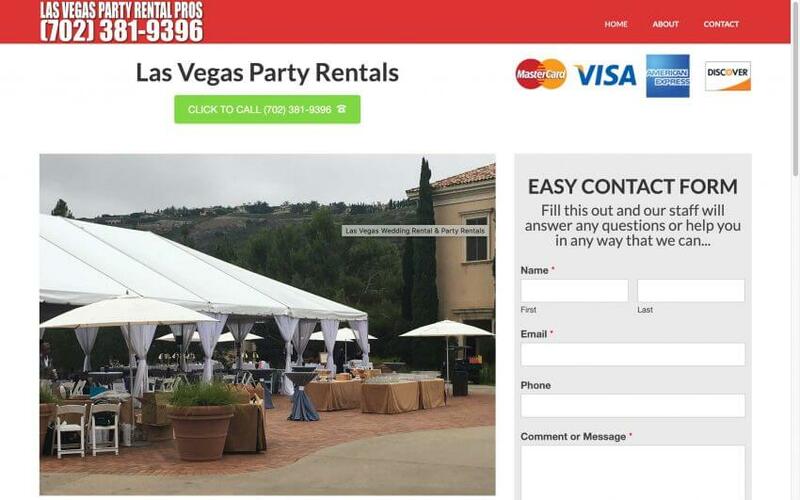 Las Vegas Party rentals is happy to help you with your next event.